Tim Sullivan and his family moved to Beverly/Morgan Park 13 years ago, bringing his north side tradition of decadent dinner parties to the south side. 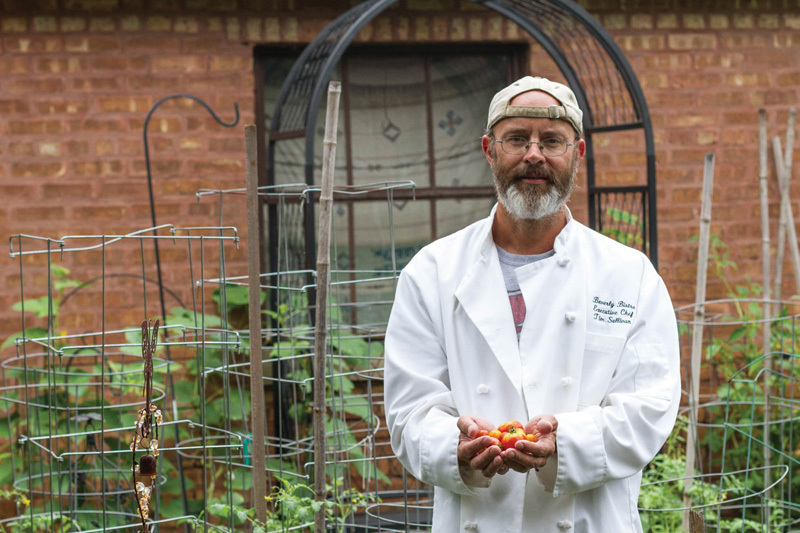 Over the last decade, Sullivan took his love of cooking to the next level and created an urban farm in his own backyard, yielding enough tomatoes to feed his family a steady diet of fresh tomato sauce all winter long. Inspired by legendary Chicago chef and restaurateur Rick Bayless, Sullivan’s backyard “farm” supports his “out-of-control crazy cooking hobby,” he said. Out of this hobby, and his wife’s photography skills, Sullivan started an Instagram page at the urging of his daughters. Now, Le Beverly Bistro has nearly 800 followers salivating over the delectable dishes he prepares. Fourteen years ago, Sullivan came across a tomato sauce recipe in Food & Wine magazine from famed Italian chef Marcella Hazan. Ever since, Sullivan makes batch upon batch of the sauce at the end of each farming season. He freezes the sauce and uses it all winter long. Despite not having any formal cooking training, Sullivan loves to indulge in his hobby to create a Top Chef style restaurant experience for his family and friends right in the comfort of his home. The long-term goal for Sullivan is to open a farmhouse restaurant in Traverse City, “but for now I’m having a lot of fun on Instagram and urban farming,” Sullivan said. Preheat the oven to 400. 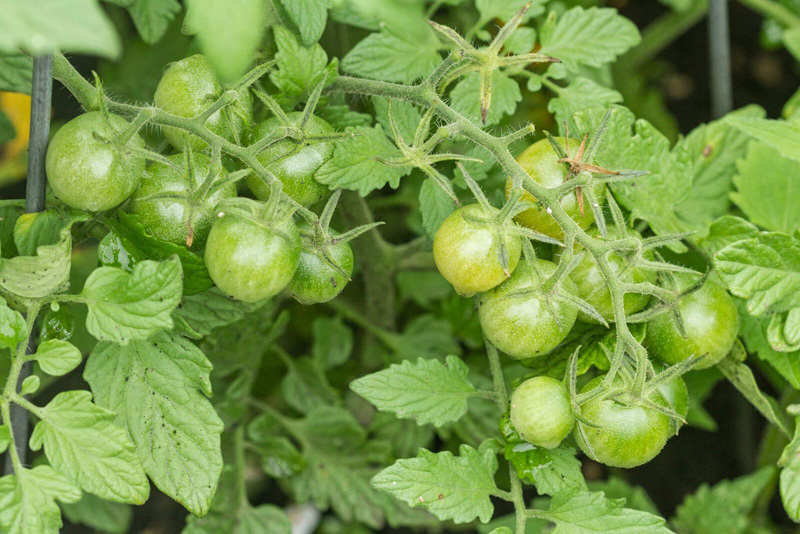 Halve the tomatoes crosswise and arrange them cut-side up in a glass or ceramic baking dish in which they fit snugly. Sprinkle the parsley and garlic evenly over the tomatoes and season them with salt and pepper. Pour 1/4 cup of the olive oil all over the tomatoes and bake them on the top rack of the oven for about 1 hour and 15 minutes, or until they are very tender, shrunken slightly and browned at the edges. Let the tomatoes cool slightly. Lift the tomatoes with a fork, letting them drain well, and transfer them to a food mill (Editor’s Note: Sullivan uses a food processor). Puree the tomatoes into a bowl.